Conference prep continues! We’ll concentrate on First Page Reads and the all-important Practice Pitches. Members planning on pitching to agents/acquisition editors at the conference get the opportunity to practice, practice, practice! Time allowing, we’ll also have regular read and critique. 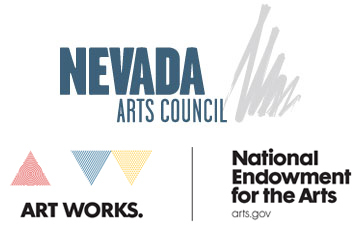 This program has been funded, in part, by the Nevada Arts Council, a state agency, and the National Endowment for the Arts, a federal agency.